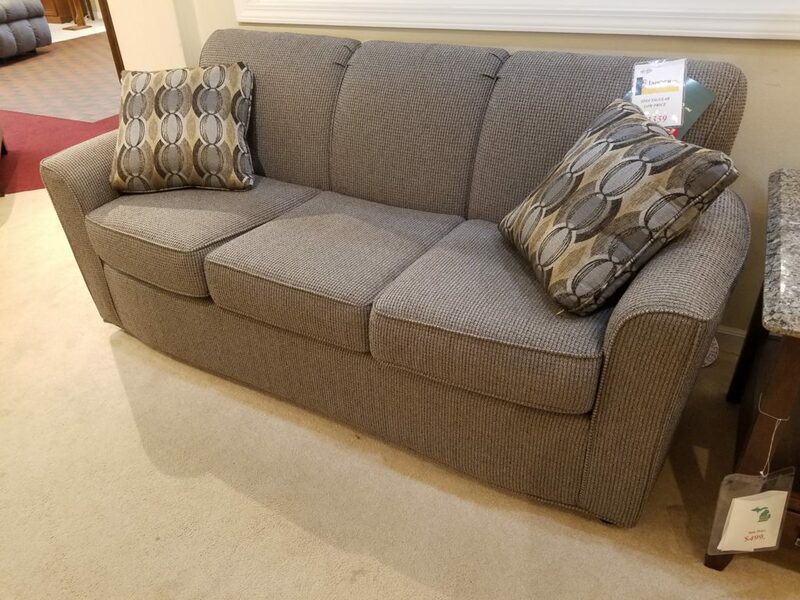 Lancer Gray Sofa – $1155. REDUCED AGAIN! NOW $1149.